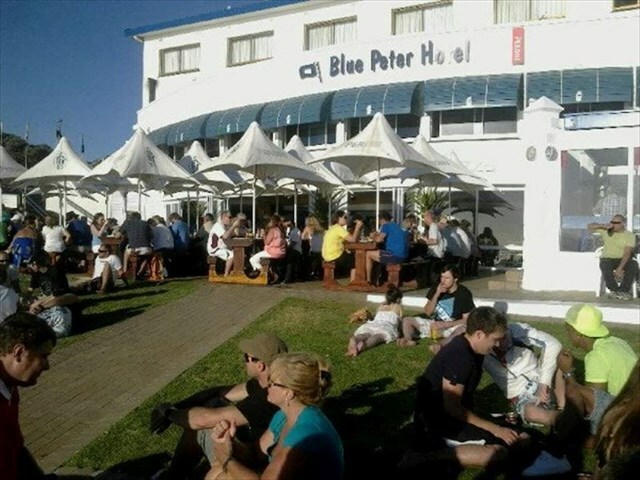 GC6JDMB Sundowners on Bloubergstrand (29 Sept) (Event Cache) in Western Cape, South Africa created by WC Geocachers. Time : 17h00 to 22h00. Reason : A get together to meet and greet cachers and share stories over a few drinks at the end of the day. 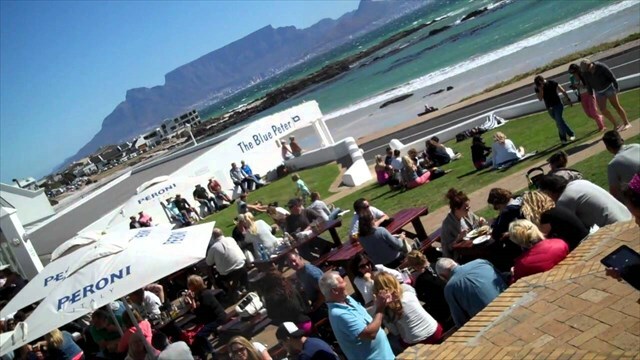 Here in Blouberg, we head to the beach when the day draws to a close. Kitesurfers ride the waves, and joggers and cyclists do their thing. Families go for long walks on the beach with an ice cream in hand. Young couples sit on benches, hand in hand and watch the sun go down. We eat pizzas and we drink a beer or two on green lawns in front of the hotel. Here in Blouberg, we celebrate the end of beatutiful Summerdays. Come and join us in this age old tradition.